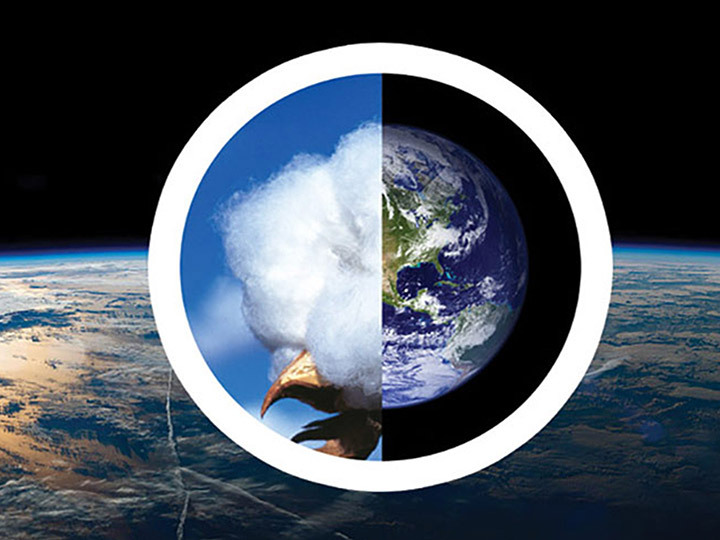 Target Corporation received an honorable mention in business magazine Fast Company’s 2019 World Changing Ideas Awards for the International Space Station (ISS) Cotton Sustainability Challenge. Fast Company’s World Changing Ideas recognizes businesses, policies, and nonprofit organizations that are “poised to help shift society to a more sustainable and equitable future.” Entries are judged by a panel of prominent social entrepreneurs, venture capitalists, thinkers, and designers, along with a Fast Company editor. The ISS Cotton Sustainability challenge, sponsored by Target in partnership with the ISS National Lab, sought to generate ideas on how the ISS could be leveraged to improve the use of natural resources such as water for sustainable cotton production on Earth. In April 2018, Target and the ISS National Lab announced the selection of three projects from the challenge. Two of the awarded investigations could eventually lead to the development of cotton plants that use water more efficiently. One project, from Clemson University, aims to gain a better understanding of the molecular mechanisms involved in plant regeneration by studying gene expression patterns in cotton plant tissues in microgravity. Another project, from the University of Wisconsin–Madison, seeks to examine the response of cotton plants to the stress of microgravity and the resulting effects on growth and root behavior. The third awarded investigation, from Upstream Tech, is focused on providing real-time information to farmers to better manage water use and crop production. 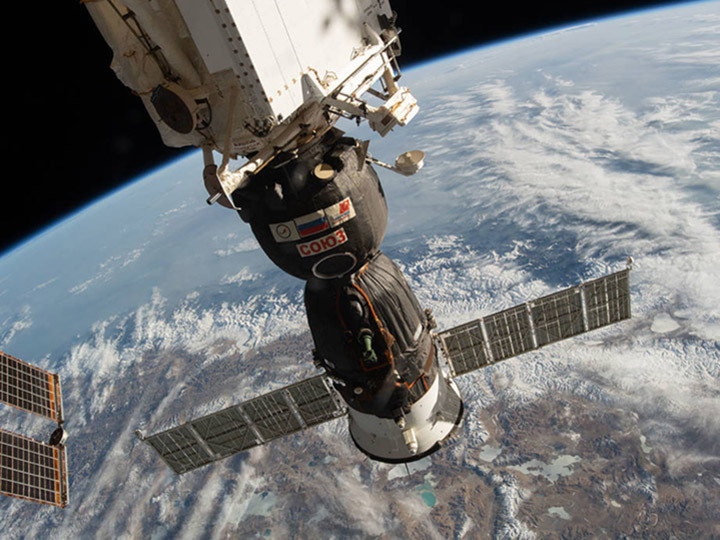 The company developed a platform that enables automated monitoring and analysis of cotton production-related water use and plans to use remote sensing data from the ISS to expand the capabilities of the platform.